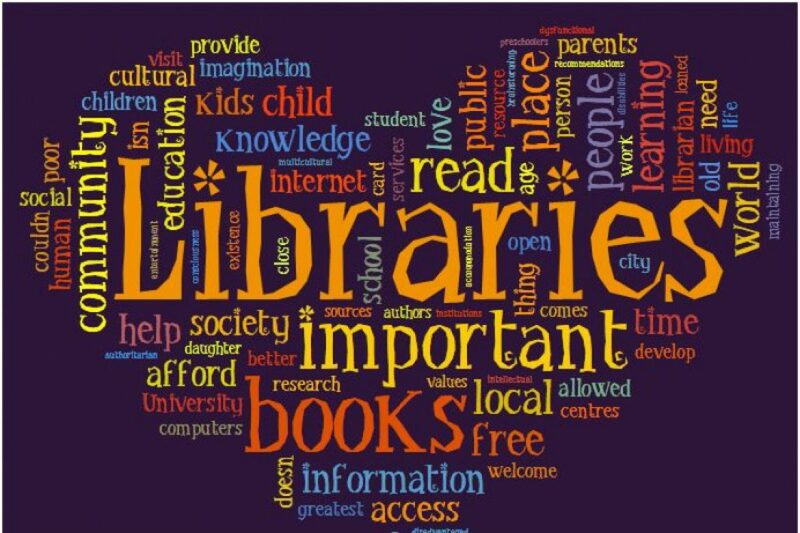 Many of us in the Western world are blessed with access to thousands of books through our schools and public libraries. In fact, we have so many books that we have no space to keep them. Sadly, there are millions of people on the same planet we live who doesn’t even get to read a book in their life time. As a result, millions of people remain illiterate and uneducated. Reading is crucial for an individual’s growth. The idea behind this mini project is to assist Anil Rathee who is tackling this problem in his village in India by establishing a Public Library by collections donations and books. He wants to start with his village and reach out to neighboring villages as the project grows. His goal is to encourage and motivate kids, youth and adults to read and explore this world of possibilities. This mini project of ours is to support Anil Rathee’s project in Haryana and use this case as an example of what could be done by an individual in his/her part of the world. Instead of waiting for the local government to do everything, this young man became the change he wanted to see. We encourage you to support this project as much as you can with donations, books or volunteering. We have included all the information below that you would need to support this project. You may make a donation through this website or any other websites Anil has listed the project. This will be a free service for everyone who want to access the library. Plan is to start everything in during Anil’s next India trip during Spring/Summer of 2018. Books (English, Hindi, Urdu, Punjabi) – (All genres), Science, Mathematics, Geography, History (Indian and World), General Awareness. Magazines, Encyclopedias, Languages, Yearbooks, Competition exams, Religious, Psychology, Philosophy, Computers, Engineering & Technology, NCERT Reference Books, Health & Nutrition, Agriculture, Business, Hobbies, Travel, Fine arts, Music, Education, Sports, Law, Politics, Culture, Environment, etc. Anil’s goal also include creating a separate section for regional literature for Haryanavi, Khadi Boli, Braj, Shekhawati, Mewati, Ahiwati as an effort to preserve and promote work done in regional languages in form of writing, music, art, history, so anything you can find anything related to Brihad Haryana region (Haryana, Delhi, WUP, North Rajasthan) please share. He is also welcoming books for these languages because the people from this area can relate to language and culture of this whole region mentioned here. If you want simply to help with funds to setup please donate through the campaign listed below here. How to get involved with other projects?